Aone does not recommend canthoplasty. 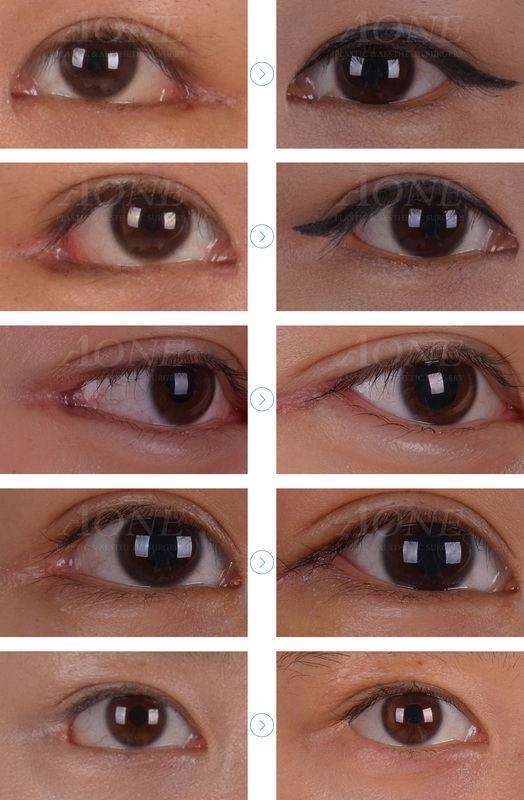 Recently, many plastic surgeon perform canthoplasty without cosideraton, but often it make eye appearance unnatural. 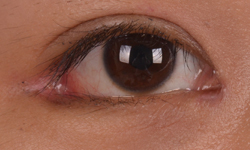 Canthoplasty is eye extending operation but severe scar accompanies with it. It can cause saggy lateral canthus tendon. there is concern relates with tissue around lateral canthous tendon. 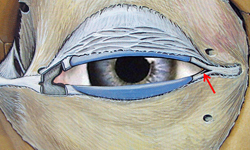 This operation creates abnormality in normal tissue. 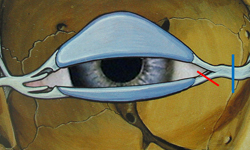 01.Lateral canthous becomes ‘U’ shape. It is best to have reconstructive surgery as fast as you can. 03.tendon fixed firmly on repositioned area with time. 03.Do not shut eyes too tight, it could make lateral canthous tendon streteched. 04.Medication – take antibiotic pills for 5 days. 06.Asymmmetry : There are many patient has asymmetrical shape of position lateral canthous.